After a tense weekend of playoff action in the 2017 Apertura Liga MX quarterfinals, it'll be Monterrey against Morelia and Tigres versus Club America in the semifinals. 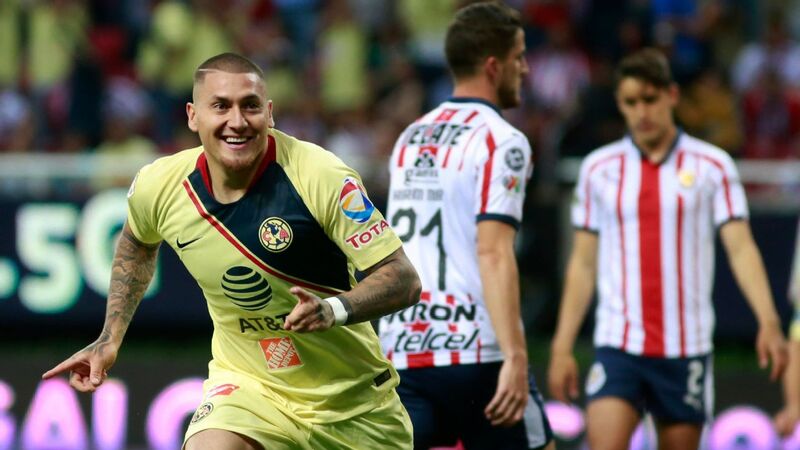 The series between Club America and Cruz Azul produced zero goals over 180 minutes, with Las Aguilas advancing because of their higher regular-season finish. It wasn't the best Liga MX has to offer, but in a league in which teams give priority to attacking, Club America's defense was the highlight. The Mexico City team has now recorded four consecutive clean sheets in all competitions and only conceded six goals over its last 10 games. America -- aiming to get clear of Chivas and win its 13th title -- seemed content to soak up Cruz Azul's waves of attacks, which were repelled by centre-backs Pablo Aguilar and Bruno Valdez, as well as 18-year-old Mexico Carlos Vargas, who didn't look out of place in a huge game at Estadio Azteca. It was the smart thing to do against a Paco Jemez side that dominates games with possession, but has struggled to create and then convert all season. 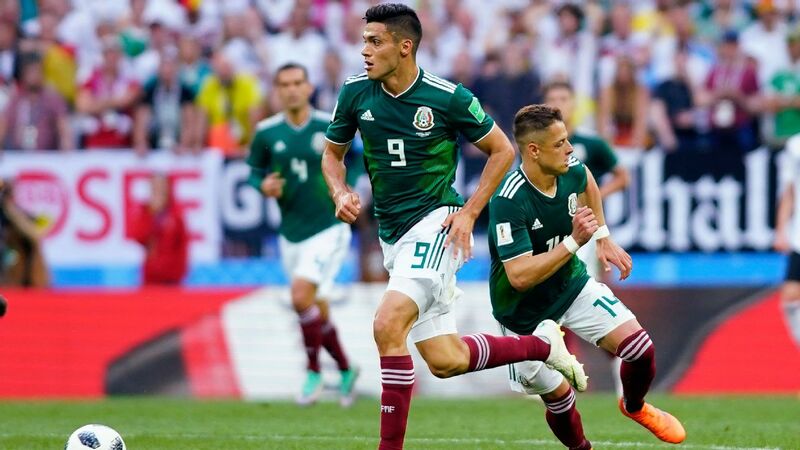 The better chances fell to America, and even though coach Miguel Herrera's tactic will likely be criticized, it was the right strategy. 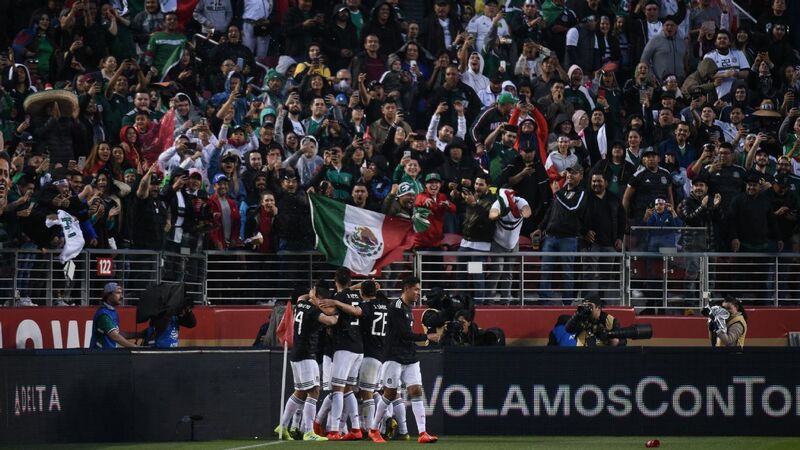 If America can defend like it did against Cruz Azul, it'll take a good side to them over the course of two legs. The series against Tigres will be fascinating. 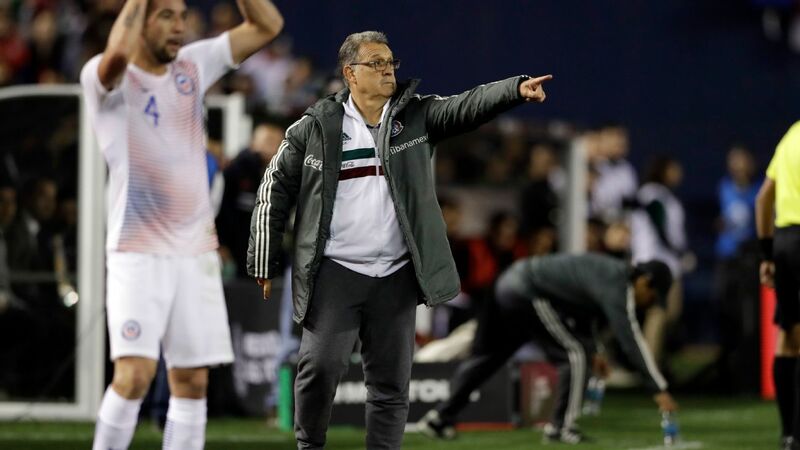 Spaniard Jemez has been battered and bruised by the press in Mexico, but has made a point of always swinging back and not backing down. He's been by far the most compelling Cruz Azul manager in recent years and it was an achievement to get the team into the playoffs for the first time in six years -- regardless of those who believed that La Maquina should have walk into the postseason given the size of the investment in the squad. But Jemez said after that game that he is debating whether to walk away. The series against America summed up his year in charge. There was a clear identity and intent in the play, but not enough results. If he does go, it'd be a real shame that Jemez did not get another transfer window or two to shape the squad more to his liking. For the first time in a long while, Cruz Azul looks to have a true identity and some spirit, meaning his time in Mexico should be judged as successful. Atlas were never really going to provide Monterrey with a test in the quarterfinals. 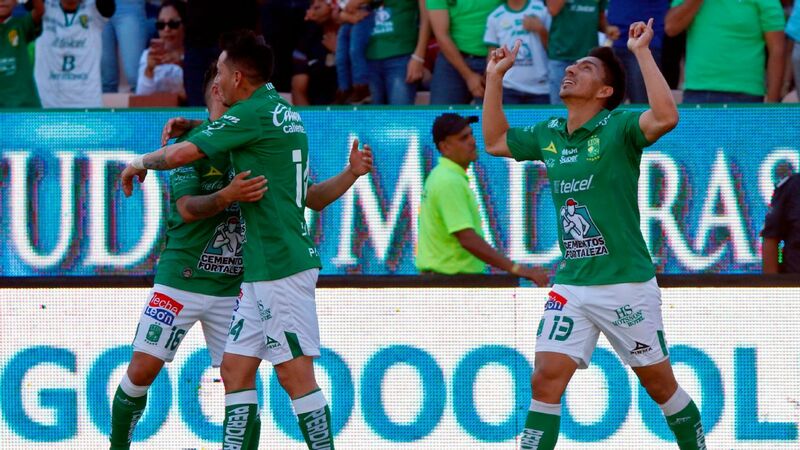 The team from Guadalajara scraped into the playoffs against the odds and had key players injured. But the way in which Monterrey dismantled Atlas in both legs, reminded the remaining three teams who they'll have to beat in this Apertura. 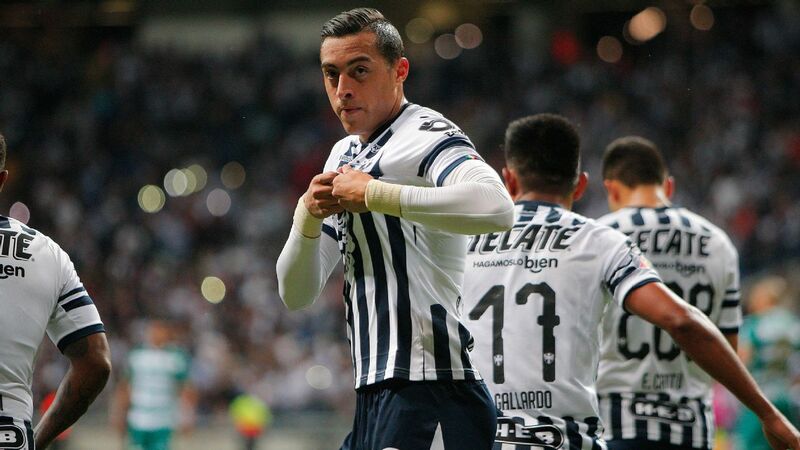 Rogelio Funes Mori struck twice inside the first 18 minutes in the first leg in Estadio Jalisco to all but end the series, although the game finished 2-1. Then Monterrey was up 4-1 at halftime in the second leg in Estadio BBVA Bancomer. Liga MX is regularly mentioned as league that boasts parity as a distinguishing feature, but there was a vast difference in quality between Monterrey and Atlas. 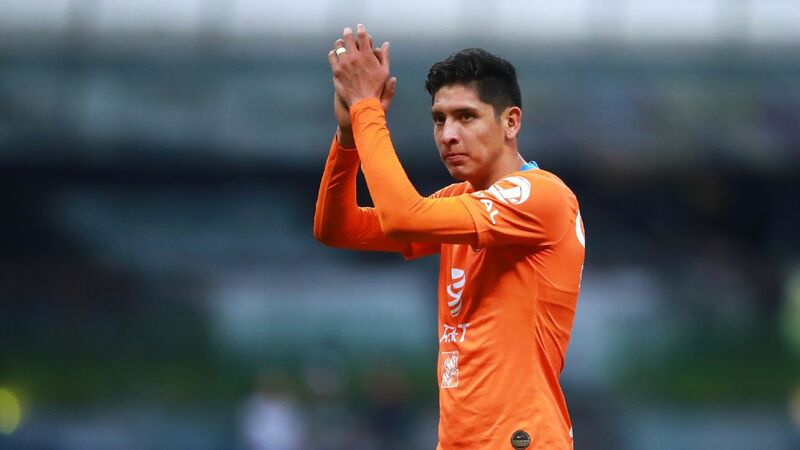 An injury to in-form Monterrey midfielder Carlos Sanchez will be a concern for coach Antonio Mohamed, but with Aviles Hurtado, Funes Mori and Dorlan Pabon flying, this Rayados team is well prepared to get past Morelia. As a side note, Atlas captain Rafa Marquez's roller coaster of a season ended with the 38-year-old coming off the field with what looked liked a hamstring injury. 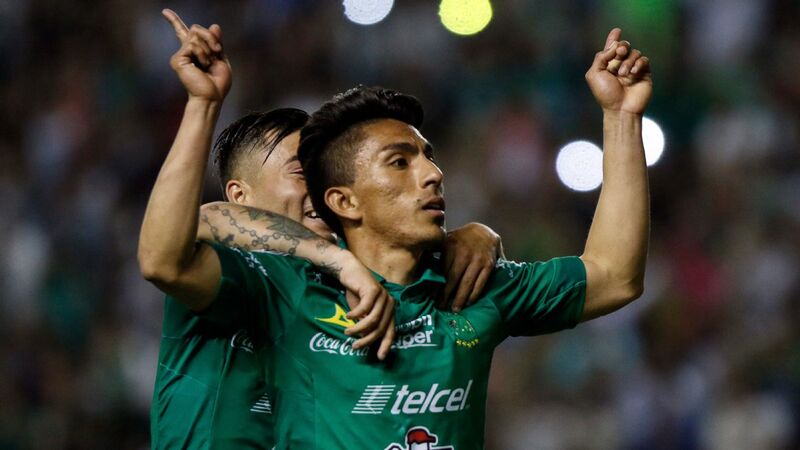 Leon didn't advance to the next round, but they did give Tigres a real fright in Saturday's 1-1 tie in Estadio Universitario. 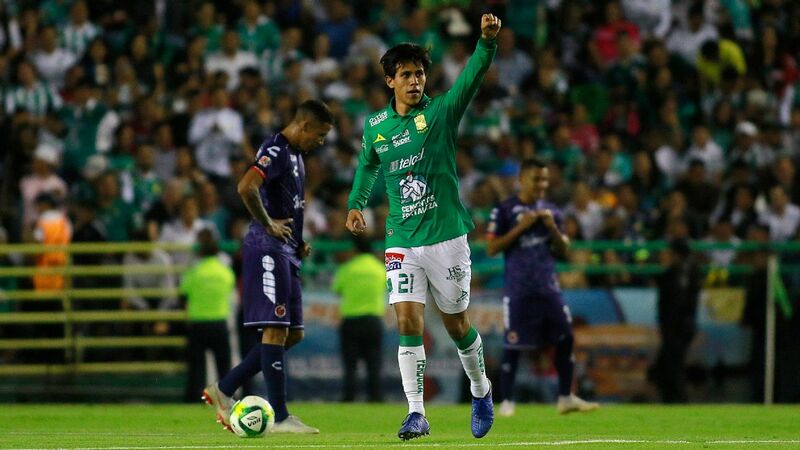 La Fiera went after Tigres from the start and equalized through Andres Mosquera, five minutes after Andre-Pierre Gignac had handed them the lead. 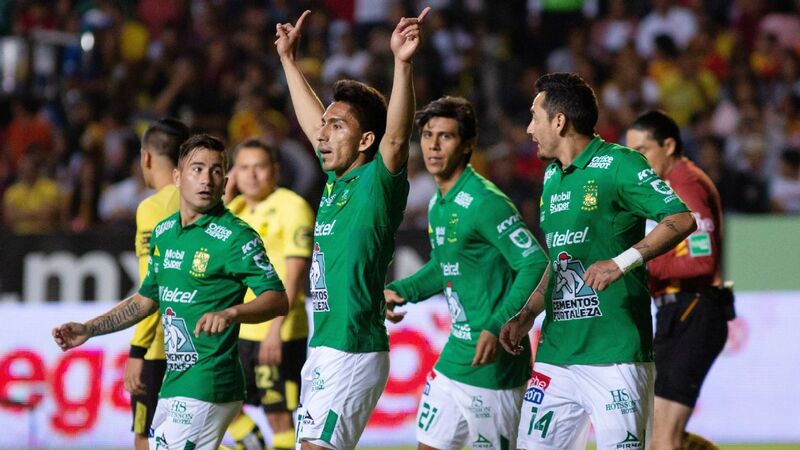 Tigres held on and will be emboldened by the result, even if Leon pushed it close. Tigres created chances in an open game and should have ended the series before the nervous finish. For Leon, Gustavo Diaz will need to be smart in the transfer market, but the team's core should make Leon a club to look out for next season. 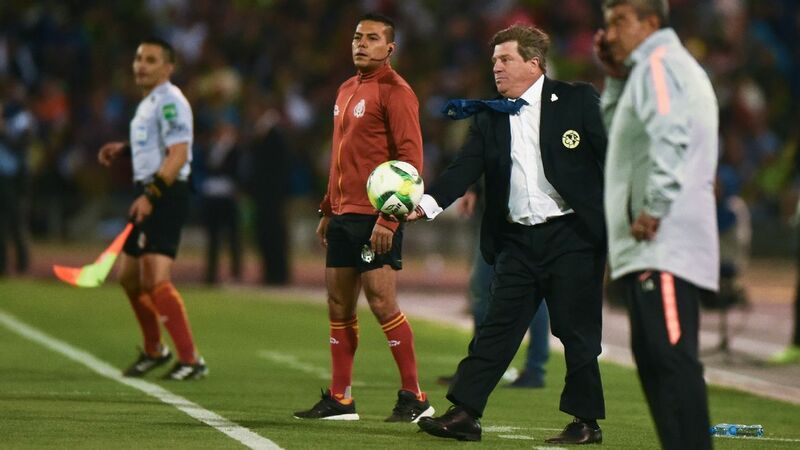 Local Michoacan native Roberto Hernandez has been on Morelia's coaching staff on and off since 2002 and has been the perennial caretaker manager when the club was in-between coaches. Before that he played over 150 games for the club. 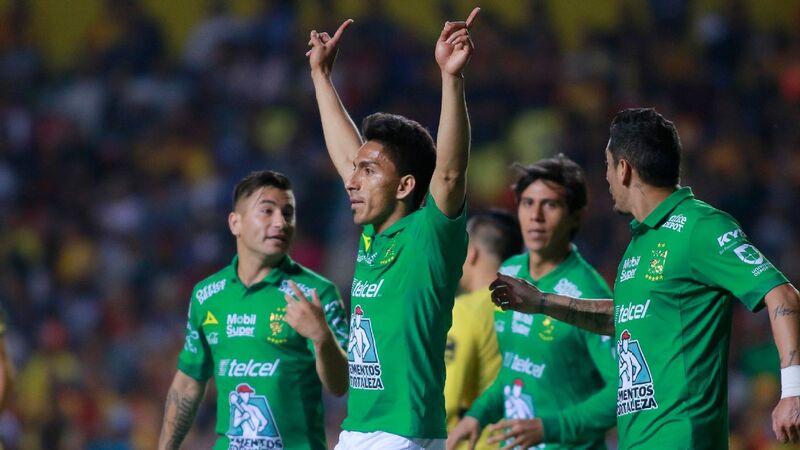 Finally, the 50-year-old was given the job on a permanent basis ahead of the Apertura and the result has been positive, with Morelia defeating Toluca 2-1 on Saturday (3-3 on aggregate) and advancing because of their higher regular-season finish. Morelia gets very little national media attention in Mexico, but this is an exciting team. 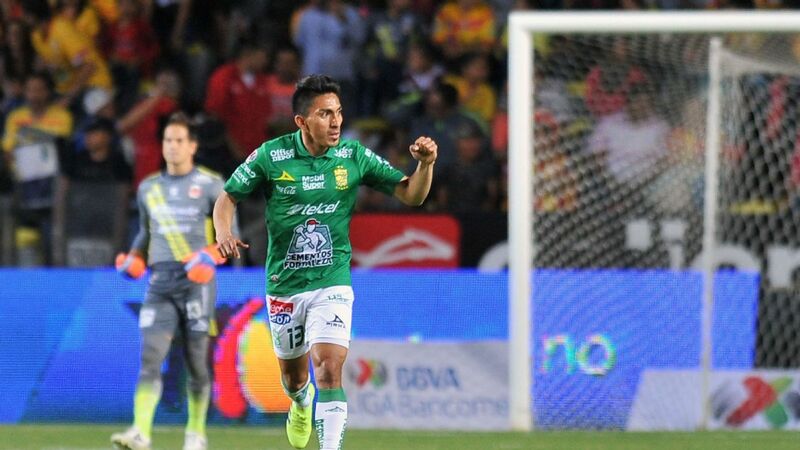 The club held on to Peruvian international Raul Ruidiaz in the offseason and he netted a goal in each leg of the quarterfinal, while winger Angel Sepulveda -- another Michoacan native -- is also hitting form. 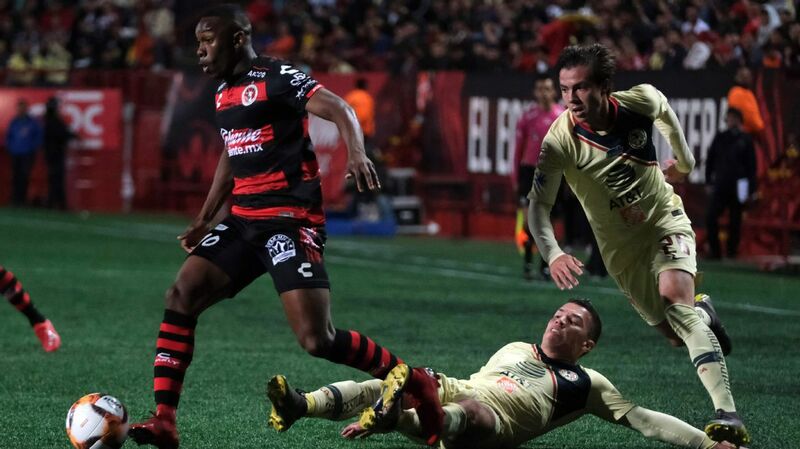 The wobble in the final quarter of the first leg against Toluca Wednesday is worrisome moving forward and the second leg was nerve-racking for Monarcas. Morelia is a good, but not a really special, Liga MX team. 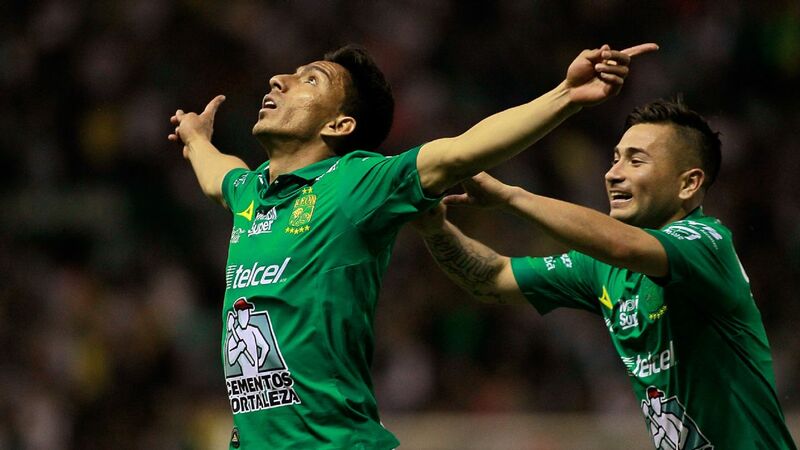 It also has absolutely nothing to lose as the underdog against Monterrey in the next round.